We are your Maserati Dealer Alternative for all your repair and service needs. All Factory scheduled maintenance and service are performed as per Factory Specifications. 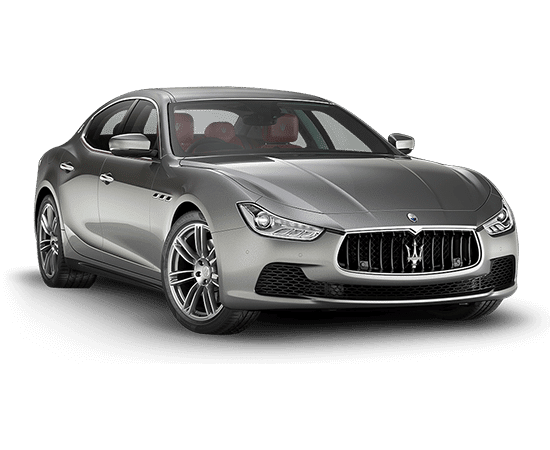 It is very easy to get your Maserati car repaired?